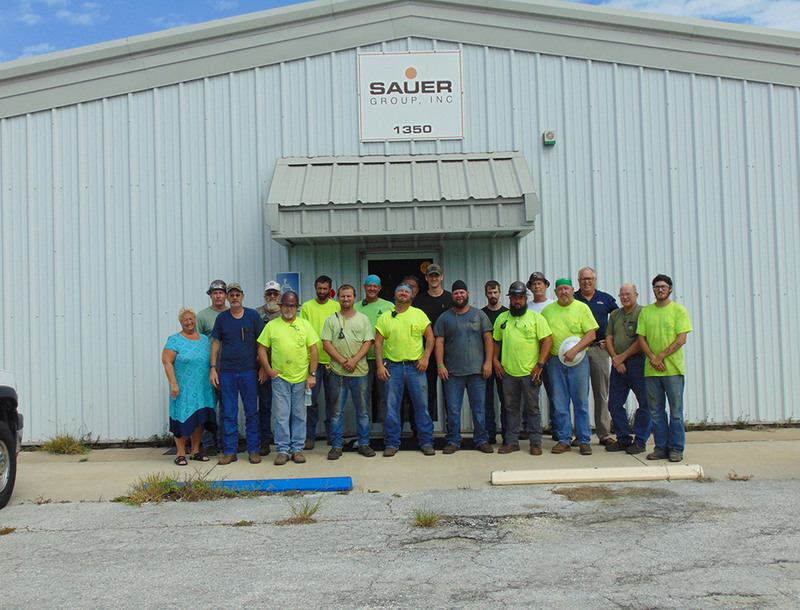 Sauer Group, based in Columbus, Ohio is one of the nation’s oldest and most successful mechanical contractors. We provide a complete range of Mechanical Contracting Services including, Mechanical Systems, Piping, HVAC, Instrumentation, Automation and Controls, Equipment Installation and Preventive Maintenance and Fabrication. We have based our Ohio/Mid-West Area success on Management Strength, Experience Superintendent and Foreman Leadership and Pro-Active Planning and Tracking Systems. We maintain a field staff of 140 Craft People and Fabrication Facilities with a range of pipe, vessel and skid fabrication capabilities. 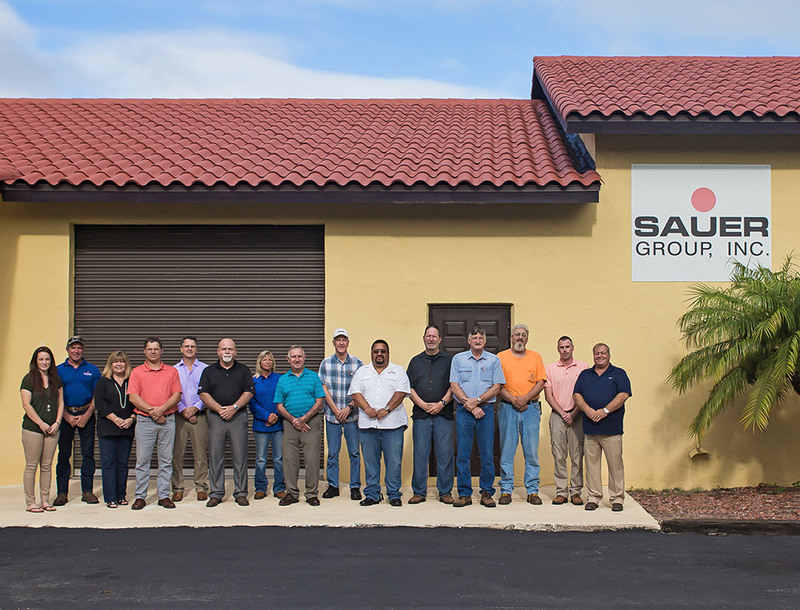 Sauer Group, located in Jacksonville, Florida, offers a complete range of mechanical construction services including heating, ventilating, air conditioning, plumbing, process piping, equipment, and control systems. We specialize in the installation of critical mechanical systems, which our clients depend on for business operations and system “up time.” We are committed to providing the highest quality services at a realistic cost by continuing to add value, by challenging “status quo,” and finding innovative ways to improve our client’s business efficiency through all phases of the project. 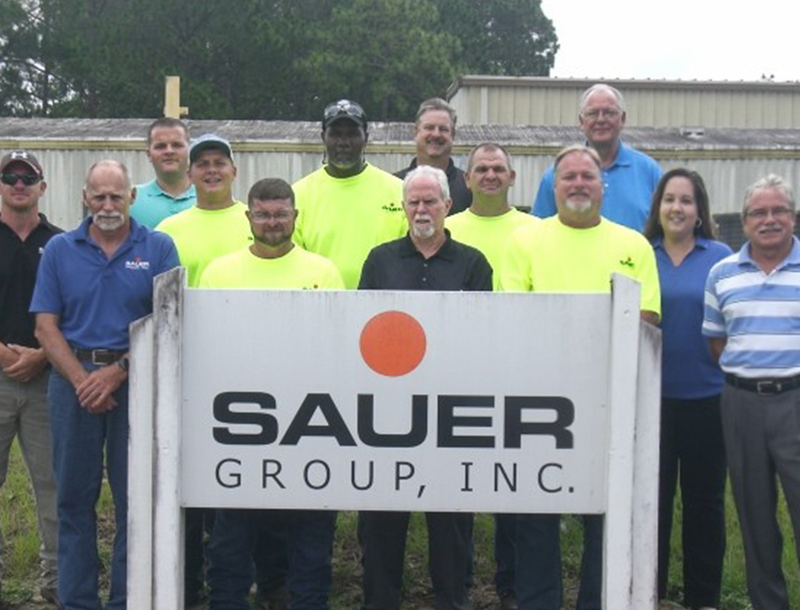 For over 40 years, Sauer has provided mechanical contracting services in the aerospace industry by supporting NASA’s space program initiatives at Kennedy, Stennis, Marshall, and Johnson Space Centers, and Cape Canaveral Air Force Station. 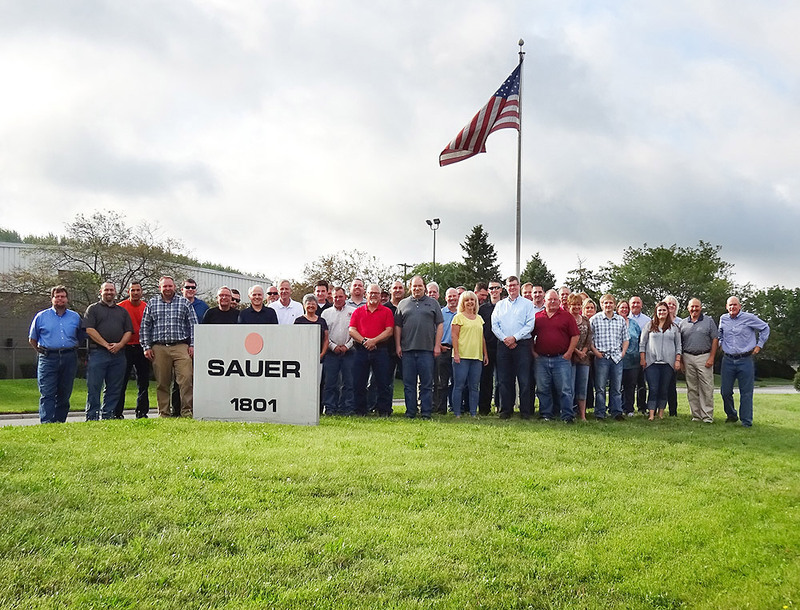 Our successful long-term working relationship with NASA, the U.S. Air Force, and Defense Contractor partners, including Boeing and Lockheed Martin, is indicative of Sauer’s commitment to delivering innovative solutions and performing at a consistently high level relative to quality, safety, and timely delivery. Oak Hill Florida provides Structural Steel fabrication and installation for the aerospace and other industries. This operation specializes in building complex structural components such as platforms, flame deflectors, towers, and other items. The shop is AISC Certified and has over 50,000 square feet of fabrication space. A company under Sauer Holdings.